Usually I post designers from overseas, but today I would like to highlight an American designer who is designing stunning gowns. Nashville based bridal designer Olia Zavozina is making waves in the bridal industry with her classic, sophisticated silhouettes, luxurious fabrics and CUSTOM designs. The collection feature beautifully structured clean lines, well fitted silhouettes and the m luxurious fabrics, custom laces. 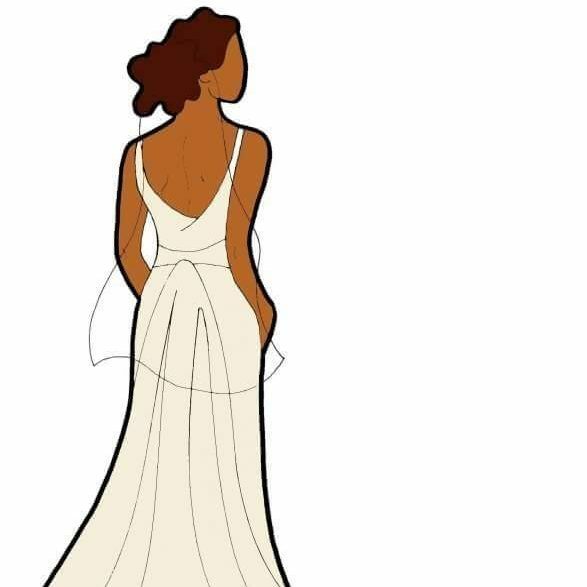 Ladies if you feel you need to add or change to make your dream gown come to life, Olia is the designer to wear. Olia offers a one-of-a-kind opportunity that allows brides to select their own neckline, silhouette, fabrics and embellishment! Giving brides the opportunity to create their dream gown for their special day.